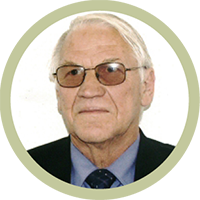 Prof Esterhuyse received the award for his invaluable contribution to pioneering Business Ethics in Africa by introducing a critical discourse on the social responsibility of business as a theoretical discipline in South African Universities and Business Schools and making this discourse accessible to business leaders, policy-makers and the public at large. Adv. 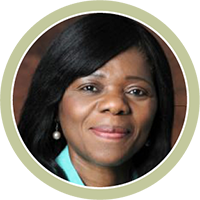 Thuli Madonsela received the award for her unquestionable and explicit adherence to the rule of law and the principles of democracy, underpinned by an unequivocal commitment to good governance in practice and ethical leadership. 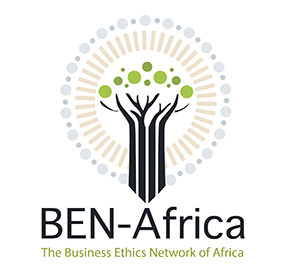 She opened spaces for thought leadership in ethical practice and a values-driven economy, both nationally and globally; and her distinguishing trait of equanimity in the face of adversity makes her the epitome of the esteemed ethical servant leader. 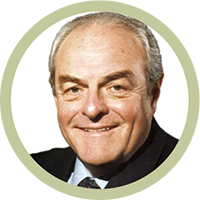 Prof Mervyn King received the award for his invaluable contribution to ethical leadership and governance in business and society in South Africa and around the world. His strong advocacy of transparency, stakeholder inclusivity, responsible corporate citizenship, ethical leadership and integrated thinking is embedded in the world-renowned series of King Reports and the work of the International Integrated Reporting Council. His legacy would guide global practice in corporate governance and decision making for many years to come. Pravin Gordhan received the award for his unwavering moral courage in the face of unrelenting adversity which laid siege to his unquestionable integrity. 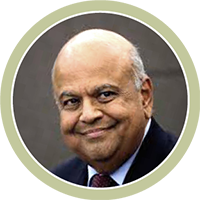 In a time when corruption and sycophancy threaten a long ethical twilight, Pravin Gordon’s battle against such an immoral hegemony reminds us of the struggle required to realise just and fair outcomes for all. The personal sacrifices he has made in the pursuit of an ethical society stand as a beacon and inspiration to all those who work in the service of the greater good. His example reminds us all that the individual cannot find refuge in the multitude or the organisation when complicity and silence erode the ethical foundations of our social contract.